Grey expanded, square-edged, polystyrene boards for EWI systems. 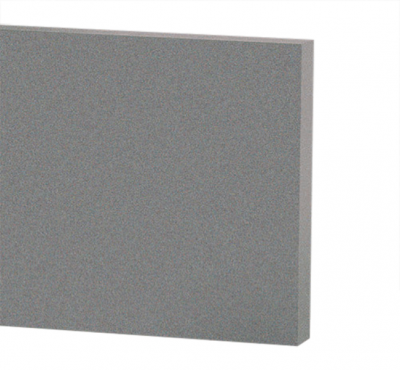 Grey expanded, square-edged, polystyrene boards for external wall insulation systems. Fire resistance class B1-s1-d0 approved according to ETAG 004. Size: 500 x 1000 mm. Available in 20-210mm thicknesses.